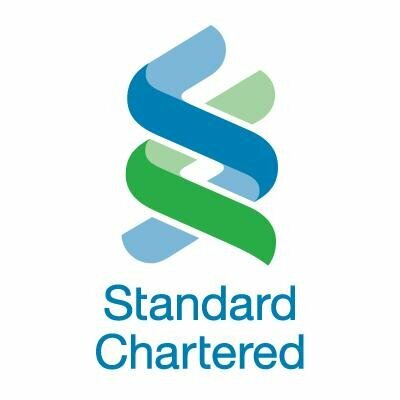 Standard Chartered has established a new business unit, SC Ventures, to invest in fintechs and other start-ups. SC Ventures will be led by Alex Manson, most recently the bank’s global head of transaction banking, and will work with businesses and functions across the group in three key areas. The first, called “catalysts”, will involve internal consultants helping the rest of the group in problem-solving. The eXellerator innovation lab will be part of this group. Next up is “investments” – to manage the group’s minority investments in companies and to seek further investments in “promising technologies”. Standard Chartered points out that it has previously invested in Ripple and Paxata, an enterprise information management company. Last is “ventures”, which will sponsor and oversee new disruptive technology ventures that are wholly or partially owned by Standard Chartered. Michael Gorriz, group chief information officer of Standard Chartered, says as new technology “continues to play an ever more important role in banking, there is a huge opportunity for us to promote more innovation”. Under Manson’s leadership, the bank says he has been responsible for the SC Innovate platform for “employee-driven innovations and numerous proofs of concepts in collaboration with fintech companies, in areas such as distributed ledger technology (DLT), data analytics and mobile platforms”. As further evidence, the bank reminds people that in 2015 it announced it was investing about $3 billion over three years in technology and systems.